421 Elm Street Salisbury, NC. | MLS# 3337370 | Kannapolis Homes for Sale, Property Search in Kannapolis. Adorable cottage, full of charm! Great, open floor plan packs tons of appeal into this small space. High ceilings, gorgeous crown moldings, new carpet, and fresh paint create a dollhouse inside. 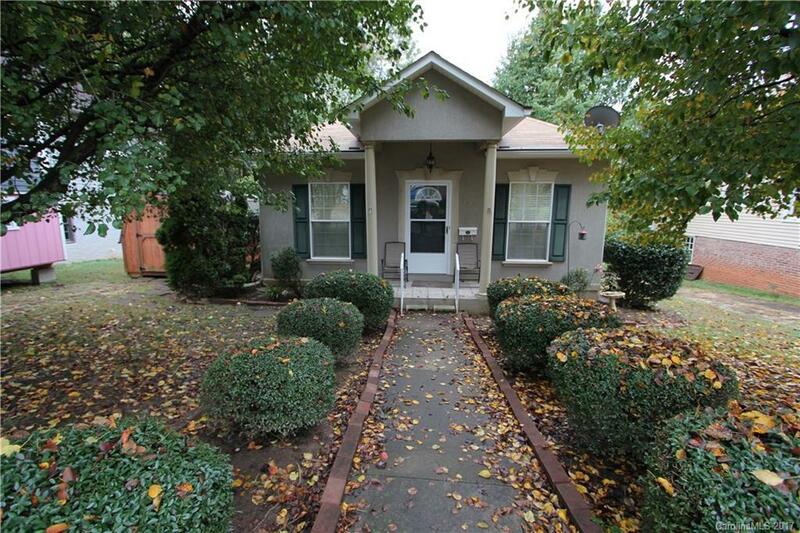 Outside, enjoy the covered deck overlooking the spacious, fenced backyard. Columns on the front porch, mature landscaping create curb appeal. New roof approx. 1-2 years ago. Awesome location in Fulton Heights! Perfect for downsizing or for a first home.